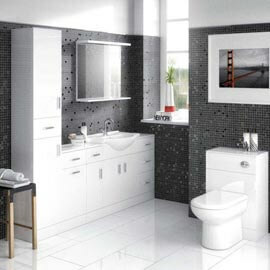 If you want an alternative to the more modern, minimalist designs that are available then our selection of traditional toilet and basin suites is absolutely ideal. 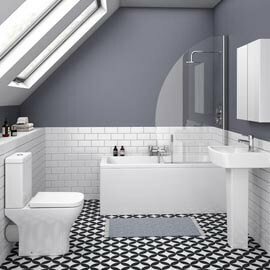 These traditional suites have a charming, nostalgic look to them and the demand for period bathroom fixtures is still high so you won?t need to worry about dating the look of your home if you?re considering one of these stylish designs. In this handy guide we?ll be explaining what you need to know. 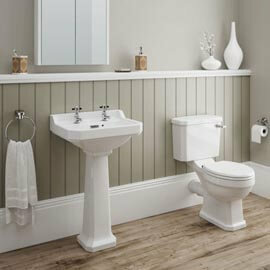 Traditional toilet and basin suites come in quite a few different styles so it?s worth noting what your options are. 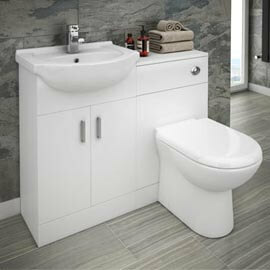 Pedestal basin: These classic designs come in 2 parts, a basin and a pedestal which supports it. 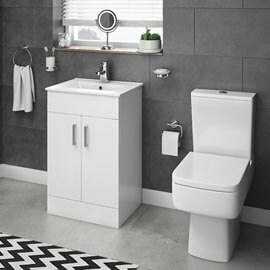 Wall mounted basin: Great for smaller bathrooms and en-suites, these basins are fixed to the wall, saving space while looking stylish in the process. Stand mounted basin: If you want to make a statement then these striking features will certainly do that. 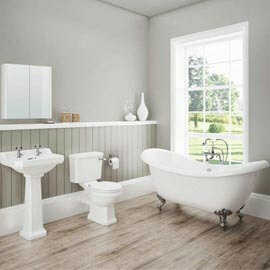 Featuring stylish legs, usually chrome, to support the basin, they have a stunning vintage appearance. A good choice for larger bathrooms. 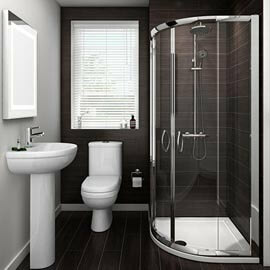 Close coupled toilet: A stylish, affordable way to upgrade, these toilets feature a cistern which is attached to the pan - hence the term close coupled. High level toilet: Stunning to look at and ideal for accurately replicating a period look, high level toilets place a cistern above the pan, with the 2 parts connected by a long pipe. For an added bit of style, add some matching cistern brackets to really complete the look. 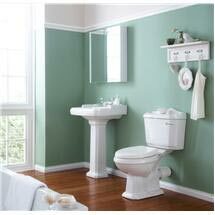 Low level toilet: Similar to high level designs but featuring a much shorter pipe. 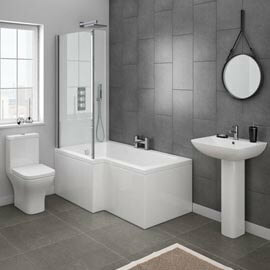 A great choice if you want an authentic traditional look in a small bathroom or en-suite. 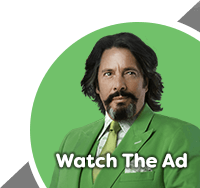 If you?ve tackled the fitting of toilets and basins before then you won?t run into any major issues however Victorian Plumbing strongly advises you to contact a plumber if you?re a bit unsure as this kind of work isn?t really for novices. Sometimes it?s best to have that extra peace of mind that comes with a quality, professional installation. Installation - a DIY job? Victorian Plumbing strongly recommends hiring a professional to fit the radiator for you as this will avoid any potential mishaps, giving you added peace of mind.